The years go by and we have increasingly powerful devices, but, in terms of games, we still fall for the same formulas. 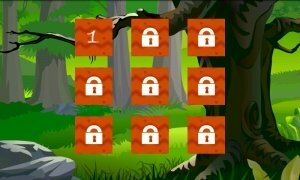 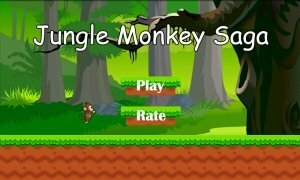 Jungle Monkey Saga for Android is the proof. 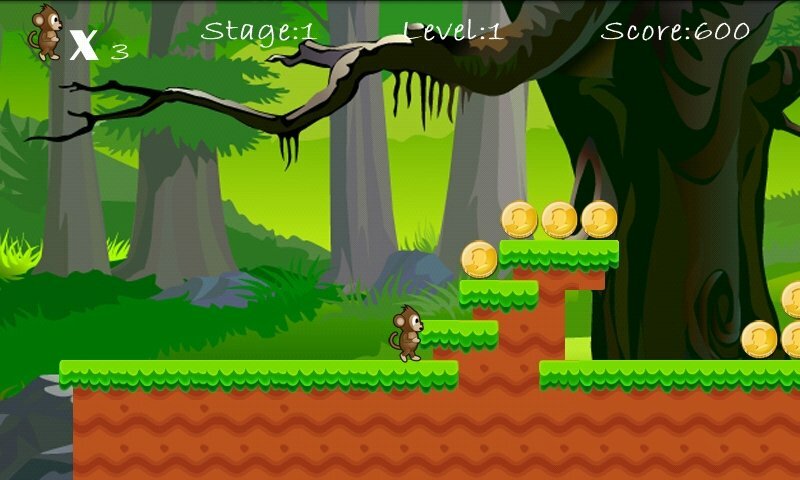 A platform game about a monkey in the jungle: who needs anything else? 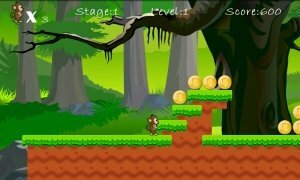 In Jungle Monkey Saga we'll control a small monkey that will jump around the jungle, avoiding obstacles, while he also collects coins. 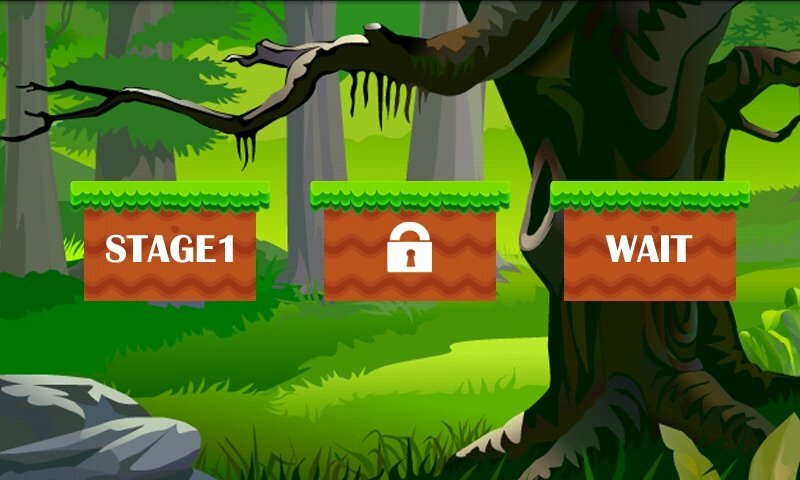 As we advance, we'll pass different levels and the coins will increase our score. 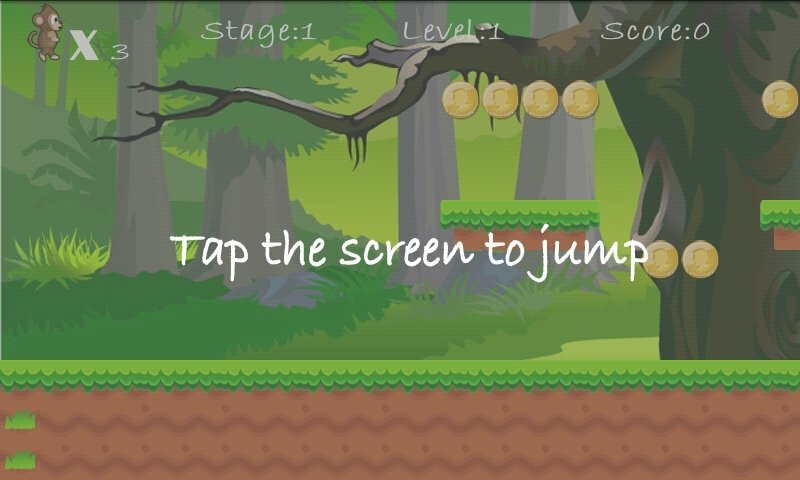 Leaping over obstacles at full speed is everything you need in a platform game. The gameplay of Jungle Monkey Saga is really simple: you only have to tap your screen to make the character jump and collect coins. 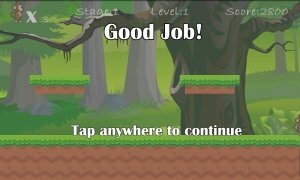 You'll pass each level once you complete your path. 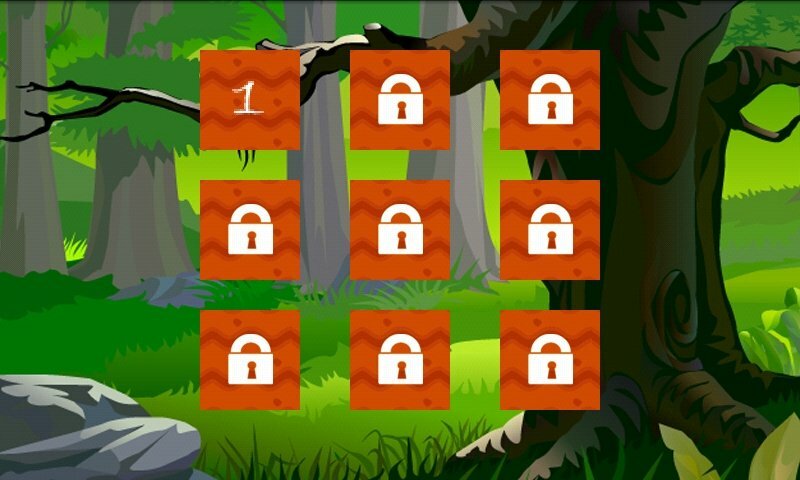 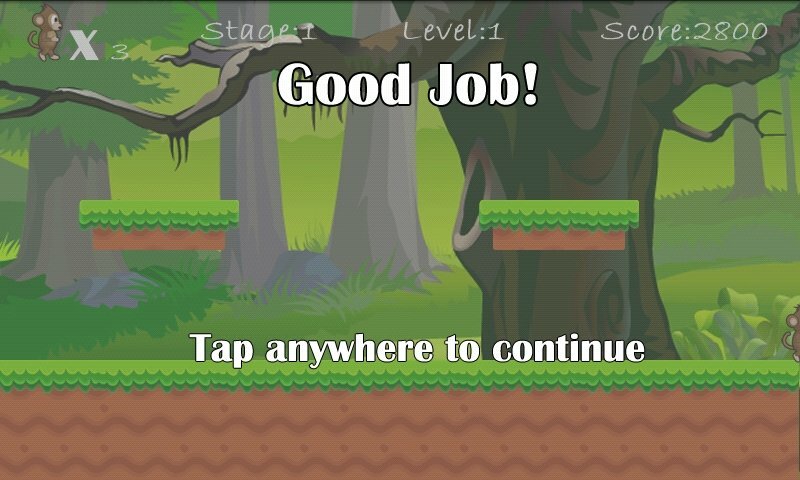 Download Jungle Monkey Saga for Android and have fun with a classic game.